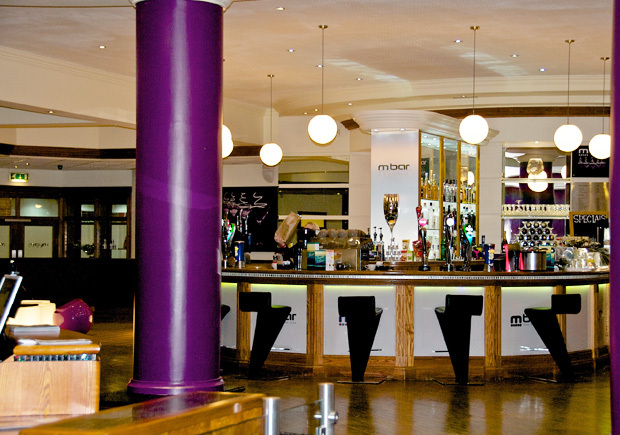 M Club offers an amazing party venue for all occasions and is available for functions and private hire. 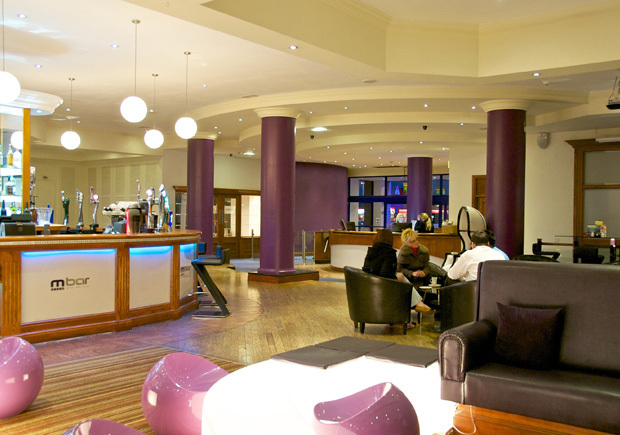 It’s the perfect party setting with first class bar and facilities, dedicated friendly staff and a wide variety of menu choices. We have a choice of hot or cold buffets and also offer a bespoke menu service if required. 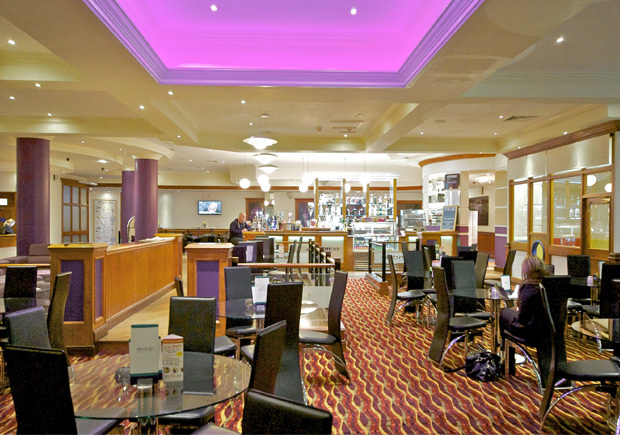 Our buffet prices start from £7.95 per person. View the buffet menu here. View the Hot Buffet Options here. 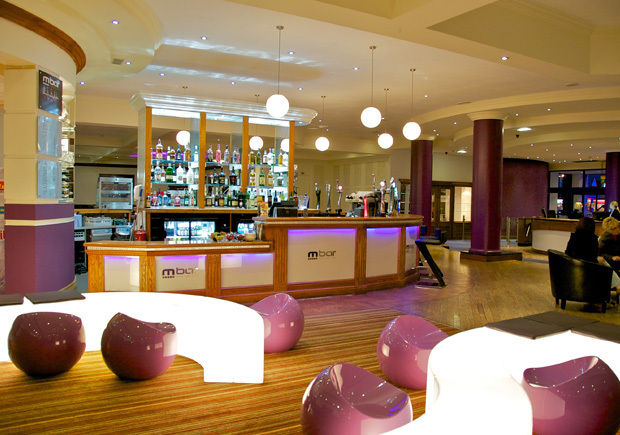 M Club offers a flexible and unique space to work, think, network and relax. Furnished and equipped to the highest standards, with every details (however small) taken care of for you. We offer impeccable service, dedicated staff and flexible, quality catering solutions to suit your needs. Seats up to 40 people conference or theatre style. Discounts available to M Club members. For more information, please contact the Reception Team on 01782 210210 or e-mail enq@mclubspaandfitness.co.uk.